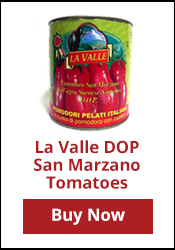 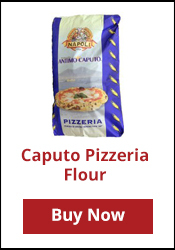 Shop at a third-generation Italian grocer from the convenience of your home or office. 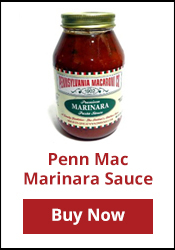 Pennsylvania Macaroni Company, a Pittsburgh-based Italian import store, stocks more than 5,000 hard-to-find imported Italian and specialty food products. 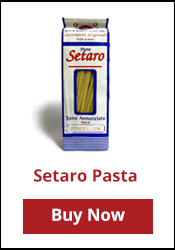 Our family-owned Italian grocery began as a pasta business in 1902. 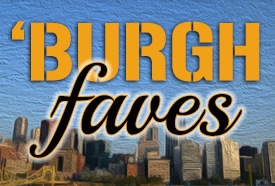 Located in Pittsburgh's Strip District neighborhood, PennMac is a food lover's delight. 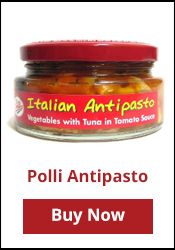 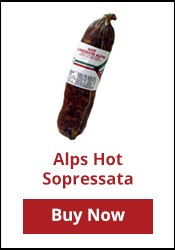 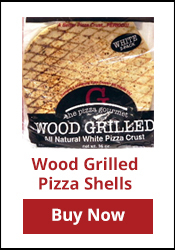 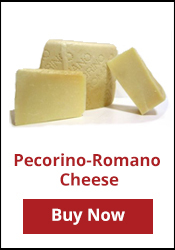 Our online store makes our international inventory of Italian meats, cheeses, olive oils, pastas, and other imported foods available anywhere in the US, and our Pittsburgh and holiday favorites and monthly cheese and pasta "clubs" make great gifts.